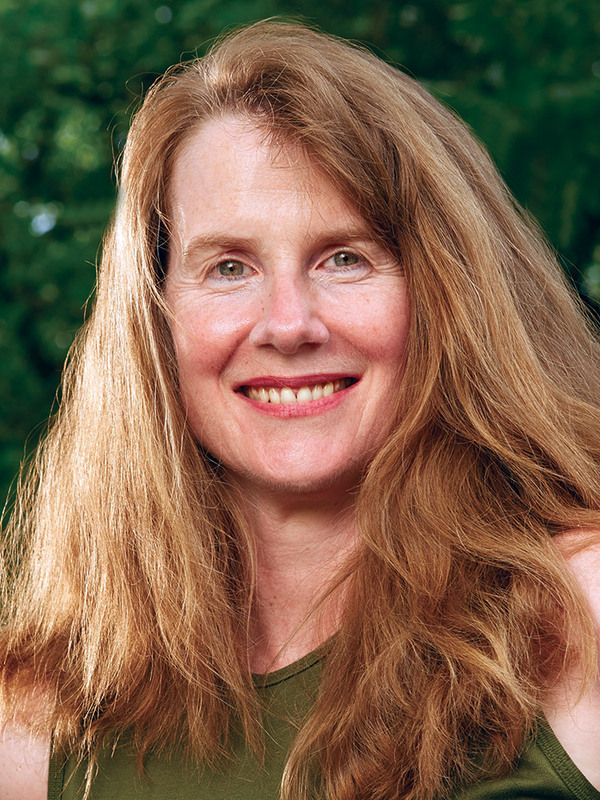 After seeing the damage done by Hurricane Katrina, UO law professor Mary Wood realized that environmental regulation needed the backing of the judiciary if progress was ever to be made on problems such as climate change. Since then she has been advocating the legal doctrine of the public trust in an effort to get courts to recognize a legal obligation to protect natural resources for future generations. That work recently led to Wood being recognized as a “Climate Avenger” by More, a magazine and website aimed at women. “We need to get the judiciary to act, because the other branches of government haven’t,” Wood is quoted as saying about the state of environmental law. As a result of her work, six active cases are currently being argued in different courts asking that governments be required to take action on carbon dioxide buildup in the atmosphere. They were brought by Our Children’s Trust, an organization formed by lawyer Julia Olson after hearing one of Wood’s lectures. For the full story, see “Climate Avenger Mary Christina Wood: The Strategist” on the More website.